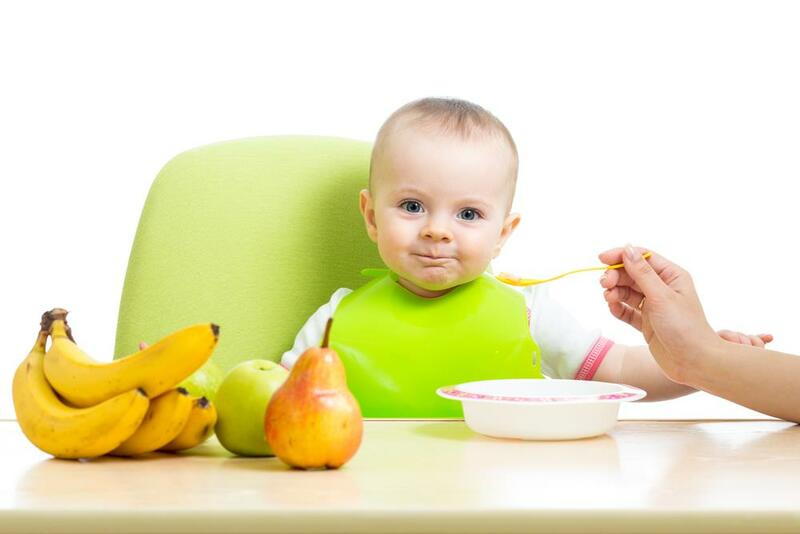 The nutritional requirements for infants vary with age. At the time, they tend to be slightly higher than that of parents. This is because, toddlers tend to be super playful and active thus end up using too much of their energy. Consequently, they are also at the peak stage of growth and development hence the high energy requirements. They ideally need high levels of calories and nutrients. Cereals, bread and potatoes are the major sources of energy for infants. Certainly, breast feeding is not enough to meet the energy and calories needs of the little one. Some of the energy giving food should be served as snacks, like bread, chapati and some cereals. This is mainly for breakfast. On the other hand, some carbohydrates are only ideal for main meals such as lunch and dinner. These include potatoes, yam, pasta and couscous just to mention a few. As a parent, you should always ensure that the meal is slimy enough as a toddler has soft and delicate intestines that may not be in a position to digest hard foods. For instance, potatoes and yams are best when mashed into a puree. Breast milk or even plain water may be added to soften the food material. Ensure that you keep feeding your baby with snacks such as bread sticks, rice cakes, crackers or other wheat based foods. This will keep replacing the energy used up as the baby continues to play and make movements. The toddler requires a lot of fruits and vegetables for all right reasons. First off, most of the fruits and vegetables provide roughage that protects the baby from constipation. Secondly, most vitamins are present in fruits and vegetables thus building the immunity for the baby. Fruits and vegetables should be served at every meal to aid in digestion. This also familiarizes the toddler with them as normal and part of every single meal. Target about 5 servings each day. Lead the toddler by example by taking the fruits and vegetables yourself. By slicing the fruit into cubes, sticks or slices, it becomes much easier and fun for the toddler to eat as compared to giving them the entire fruit. By taking them naturally, toddlers tend to enjoy eating fruits as compared to giving them the flavour inform the baked, roasted or boiled foods. You won’t have to fight a lot with the toddler to make them to eat. The fact that most toddlers are past the weaning stage does not mean they do not need milk any more. 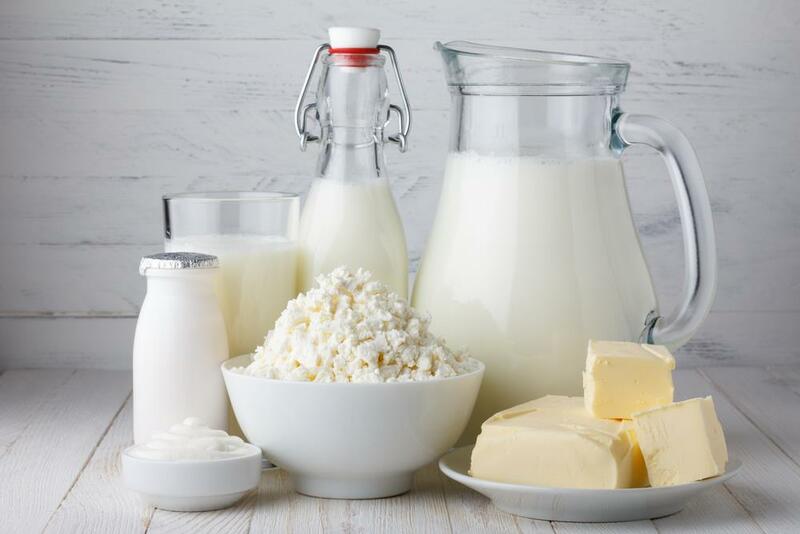 In fact, their milk and milk products requirements are even higher due to the high nutritional value in milk. Purpose to replace the breast milk with cups and bottles of milk. Around 120 ml of milk, a cheese sandwich or pizza slice will do in a day. Alternatively, you may feed the toddler on milk alongside cereals to break monotony of plain milk. However, in some toddlers the breast feeding habit is still part of them and it’s by no means a crime, they shouldn’t be denied their right to be breastfed. Nutritionists and paediatricians recommend that you should feed the toddler with the protein- rich food one or two times for the vegetarians and 2-3 times for vegetarians. This is because, vegetables help in neutralizing the cholesterol build up from proteins. Additionally, they facilitate easy absorption of iron by the toddler. Ensure that you only feed the toddler with soft cuts of meat such as sausages, chicken, minced meat, slowly baked meat or even pate. Remember the toddler’s digestive system comprises of soft and delicate organs that may not adequately break the hard and tough textures. Oily fish like salmon, mackerel or salmon is also important for the toddler’s nutritional value. Ideally, the meal should be served about 4 times for the boy and up to 2 times to girls. Most toddlers are at their exploring stage where every single object is tested using the mouth. Therefore, you need to feed them with foods rich in Vitamin C more often and consistently to build their ability to fight opportunistic diseases. 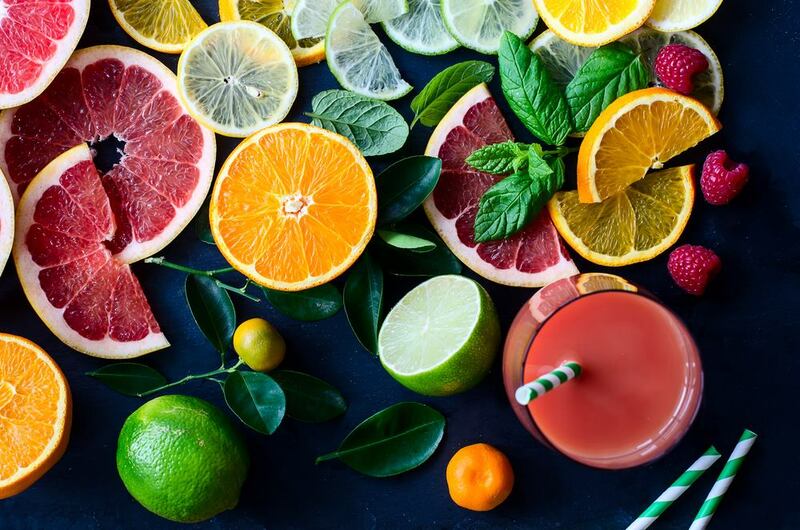 Some of these foods are such as citrus fruits, tomatoes, pepper, pineapple, fruit juice and so on. 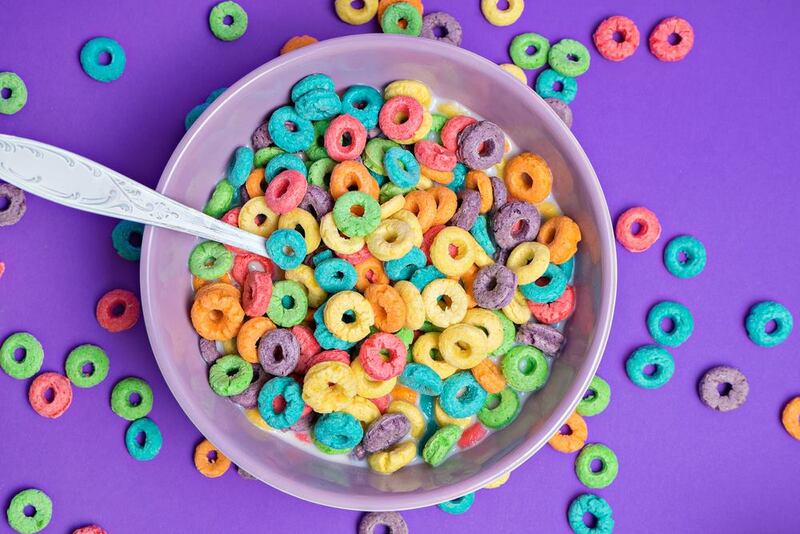 Although most cereals and potatoes are taken to be the major energy giving foods, it is also important for you to feed your baby with foods rich in fat and sugar. However, be keen so as not to heighten the cholesterol to dangerous levels in an attempt to provide enough energy. Soya oil, olive and walnut oil are reliable sources of fats with regulated cholesterol levels. You may also often give the toddler sweets, confectionery or chocolate as part of pudding. However you should regulate the times of giving the toddler sugary foods to protect their teeth. Dilute very sugary drinks to prevent too much sweetness that may eat up the baby’s teeth.